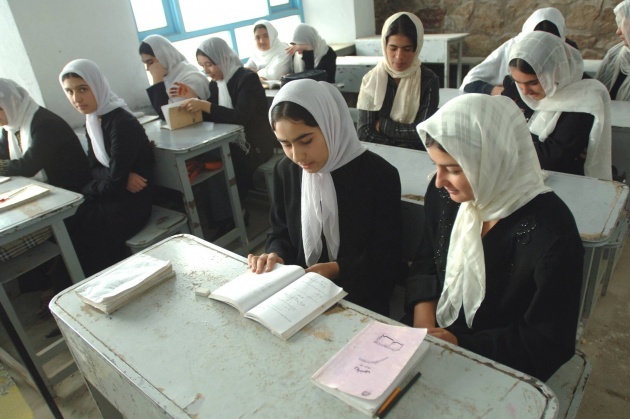 Afghan girls’ schools have increased since the last 12 years in Afghanistan. When first International Community entered Afghanistan, even there was no one girls’ school. Now, tens of girls’ schools are built across the country. Besides the increase of Afghan girls’ schools, female students have increased too. Even Afghan female students have been registered more than the boys on Kankor exams. For example, last year girls outnumbered the boys in Kankor exam of Herat. The schools that are built by cooperation of the International Community can encourage girls attend schools. Besides, those who were studying under the tents now they study in modern classes built by the financial support of International Community. Not only girls’ schools are built within the key cities of Afghanistan, but even in far-flung areas of Afghanistan girls’ schools are built with necessary equipment. One of the most important and huge achievements of the International Community is an increase to Afghan girls’ schools since the last 12 years.